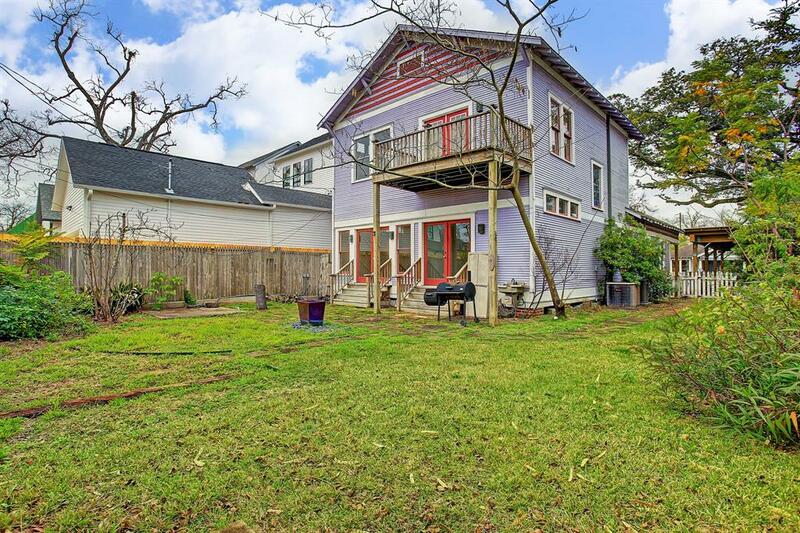 NEW TO MARKET in Houston Heights! 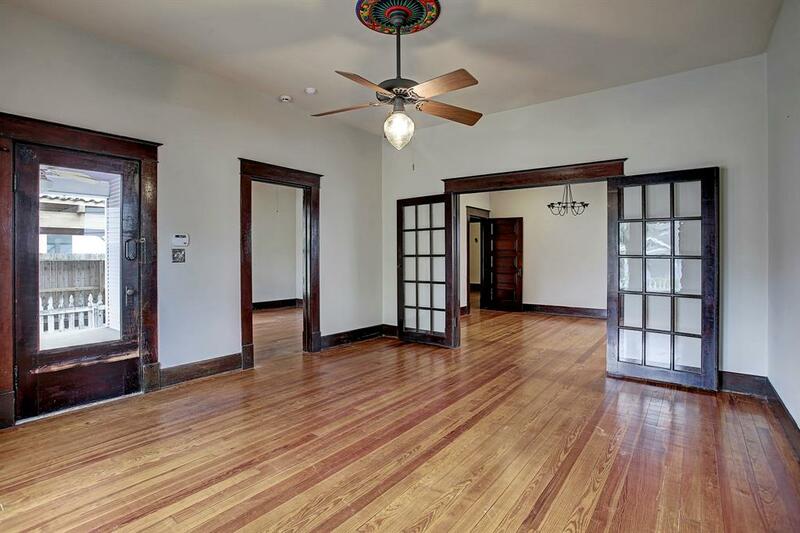 714 E 24th Offered at $649,000. OPEN THIS WEEKEND! 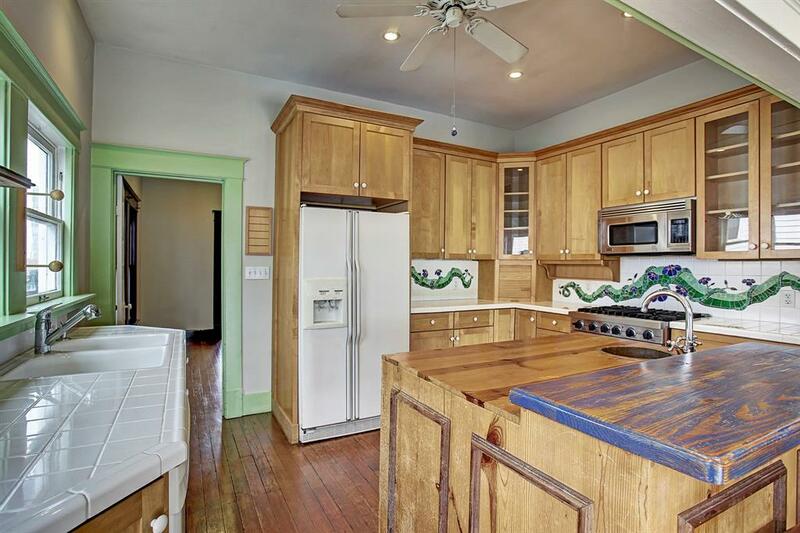 This Heights bungalow boasts large fenced yards front and back, is filled with charming period elements, and includes modern conveniences like Viking Professional Series appliances. 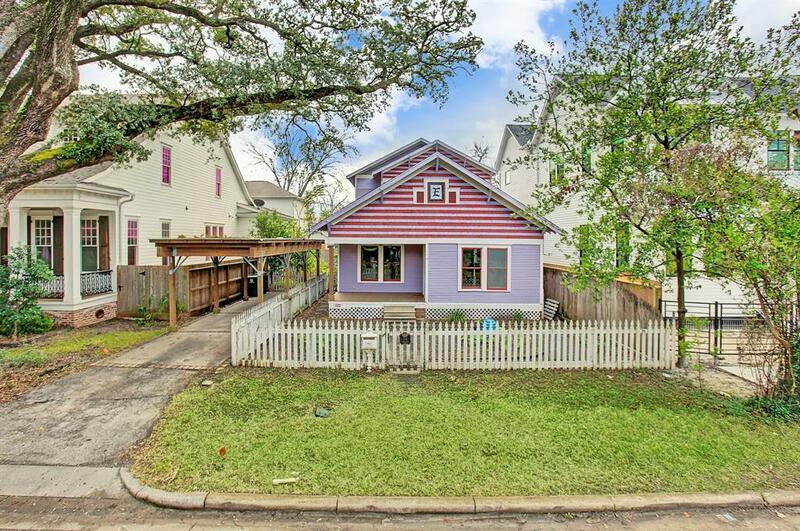 This 1914 bungalow exudes charm and history in a Heights location that is near the heart of everything. 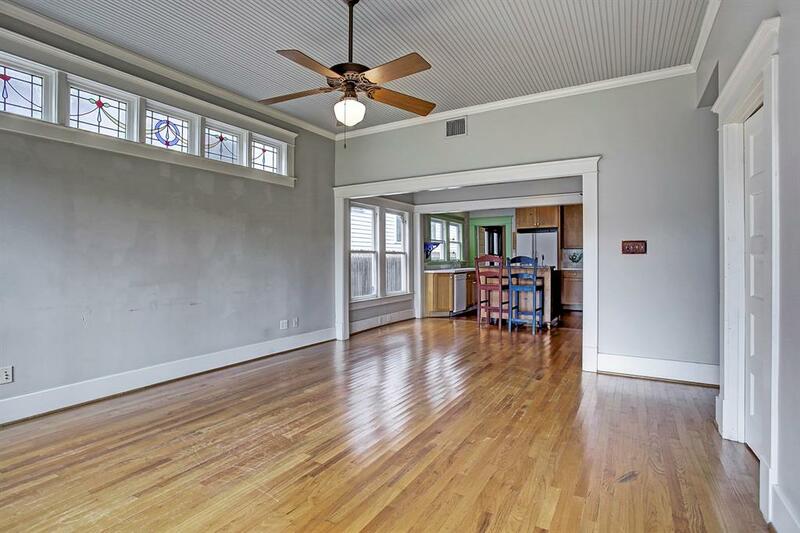 With 5 bedrooms, a variety of living spaces, and an abundance of fenced greenspace (front and back), this craftsman style home certainly provides room to grow. 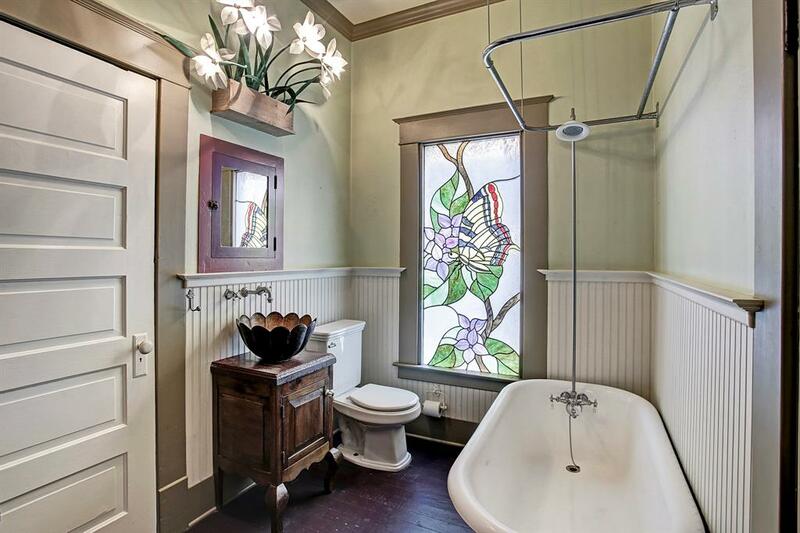 Stained glass windows, beadboard paneling, interior french doors, clawfoot tubs, ceiling medallions, period light fixtures, and traditional craftsman trim detail are among the many features that contribute to the home’s historic character. Even with all the classic elements, the kitchen offers modern conveniences like a Viking Professional Series range and microwave and an island that includes a prep sink with a disposal. 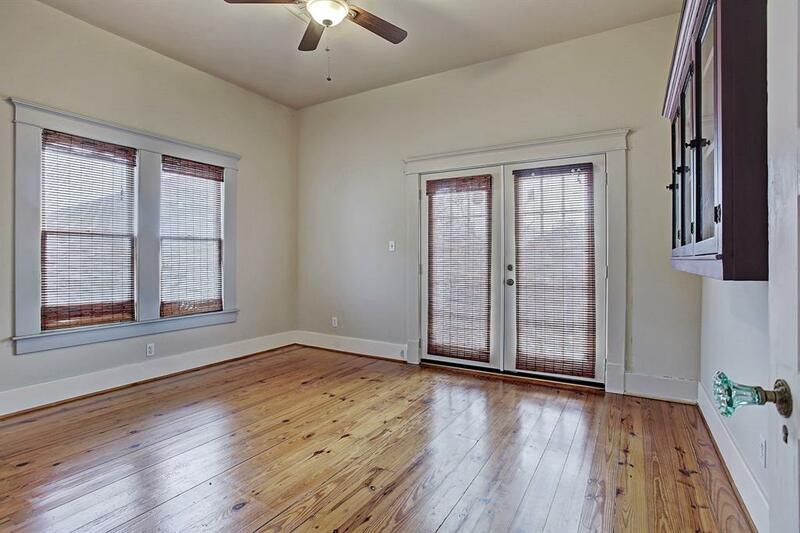 Natural light bathes the hardwood floors of the home, which is adorned with warm touches of color inside and out. 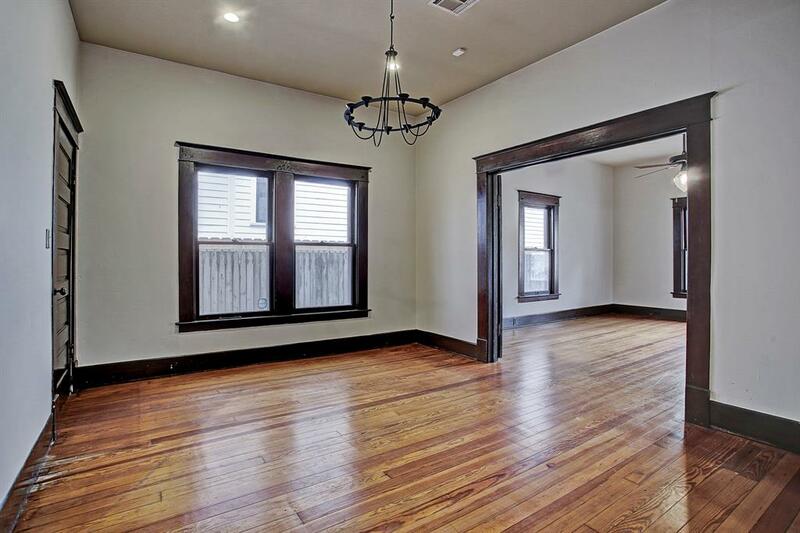 Click bit.ly/714E24th for more info and be sure to stop by the Open Houses this weekend. The home will be open on Saturday, 1/19 from 2-4 PM and Sunday 1/20 from 12-2 PM. BACKYARD Buying or selling a home? Give me a call at 713.829.3052 or email me at cynthia@cynthiamullins.com.